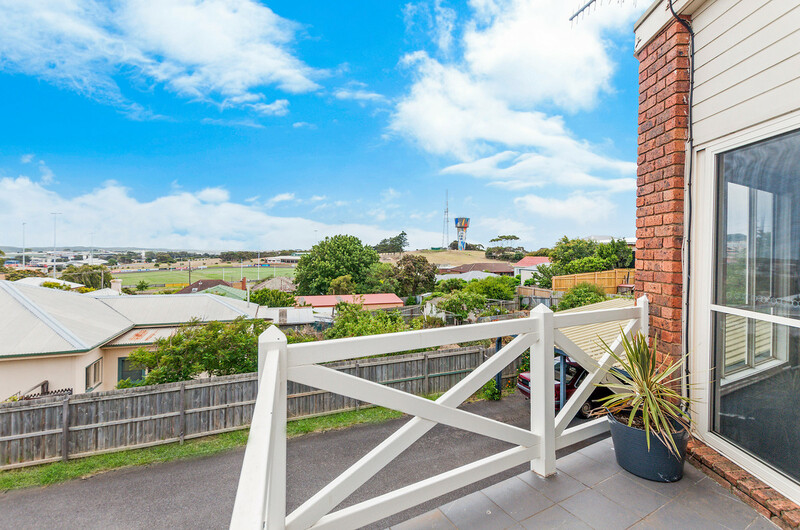 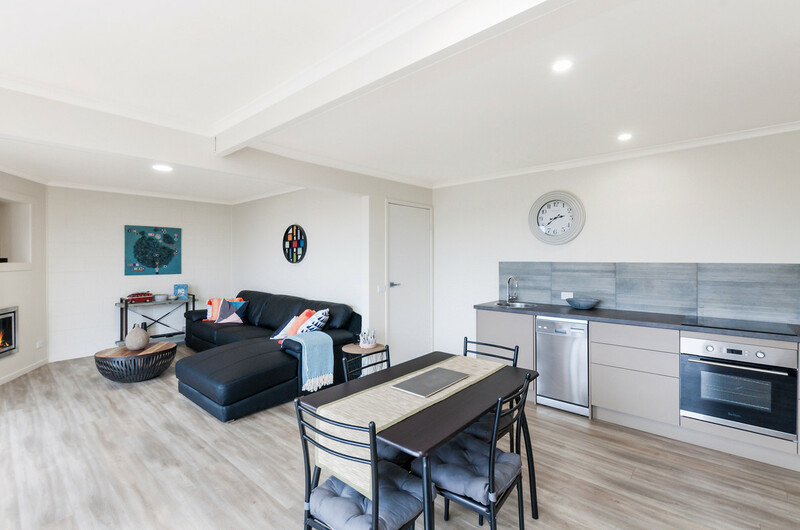 With sweeping views across South Warrnambool, this 2 bedroom apartment is perfectly located for a professional couple to live in or as an investment. 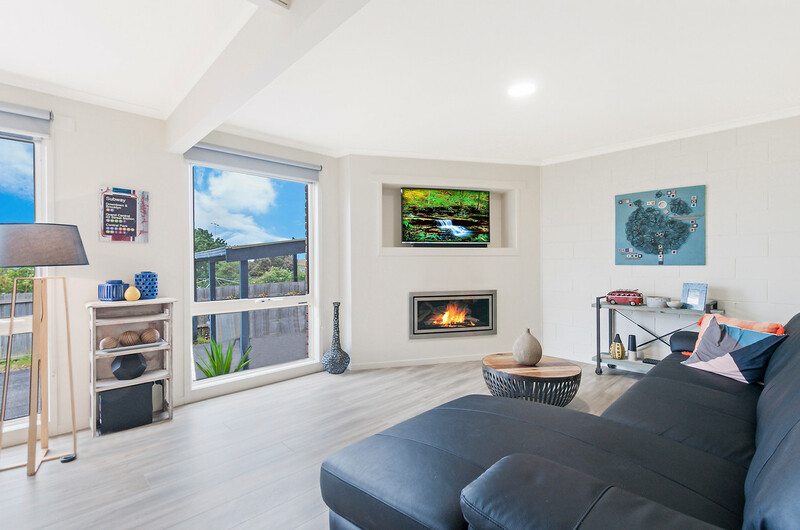 All the hard work has been completed with new kitchen, flooring, bathrooms and fantastic outdoor area ready to relax year round. 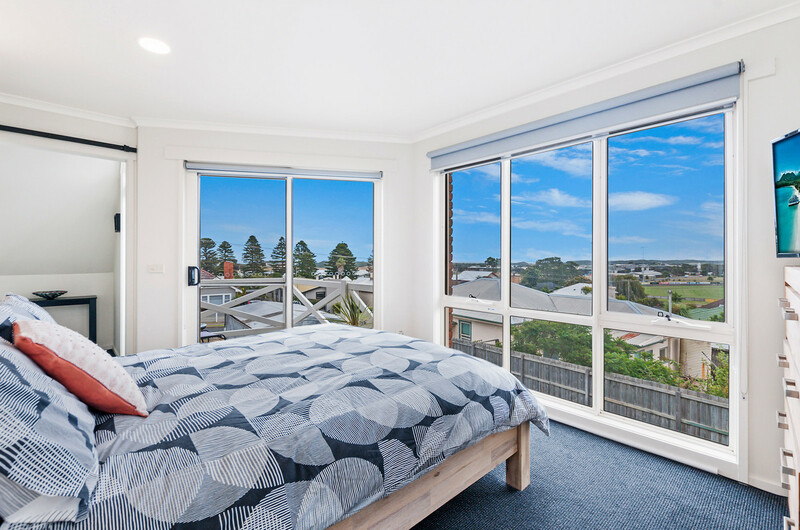 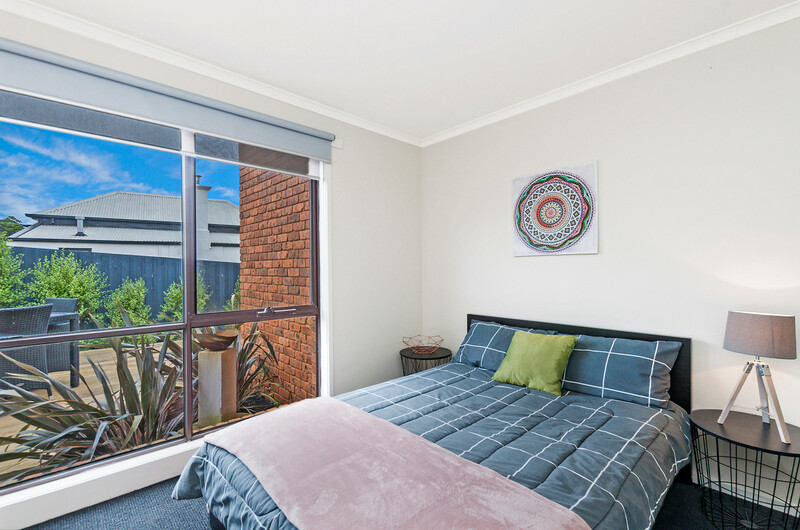 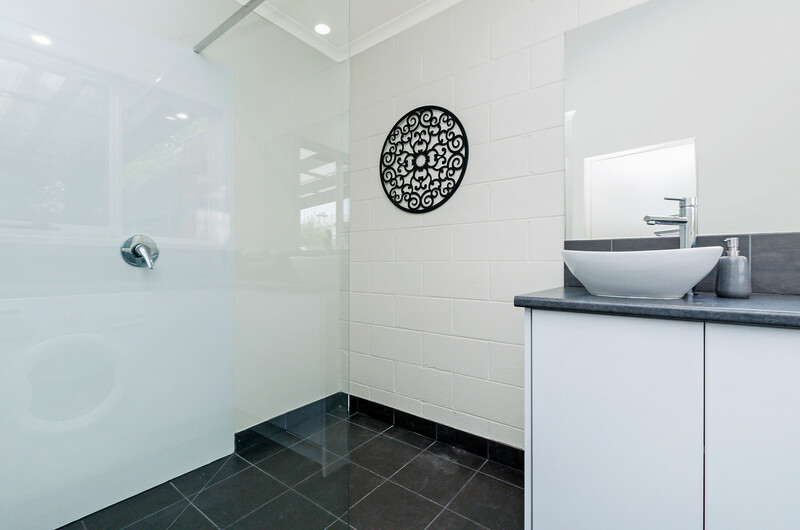 With ensuite and walk in robe adjourning the master bedroom upstairs plus a balcony creates the perfect spot to read and relax in the afternoon sun. 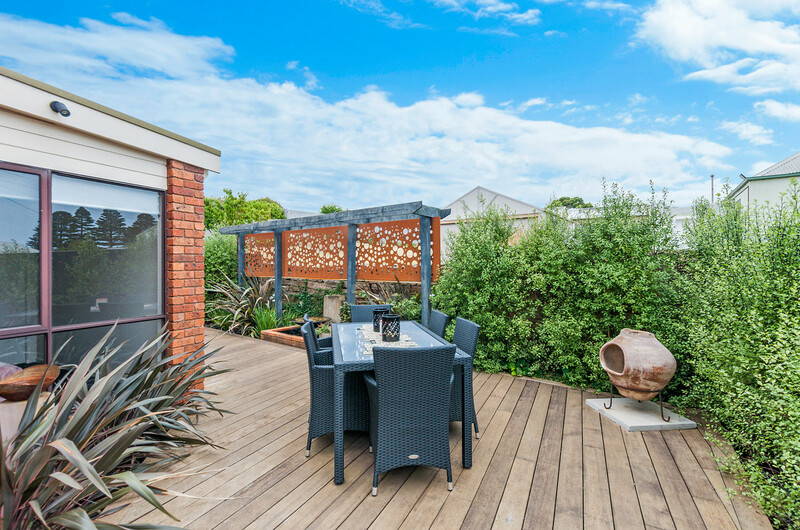 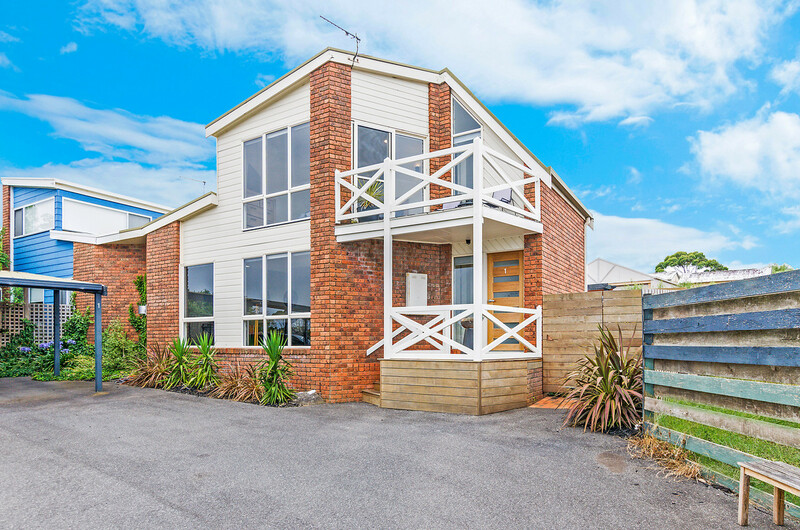 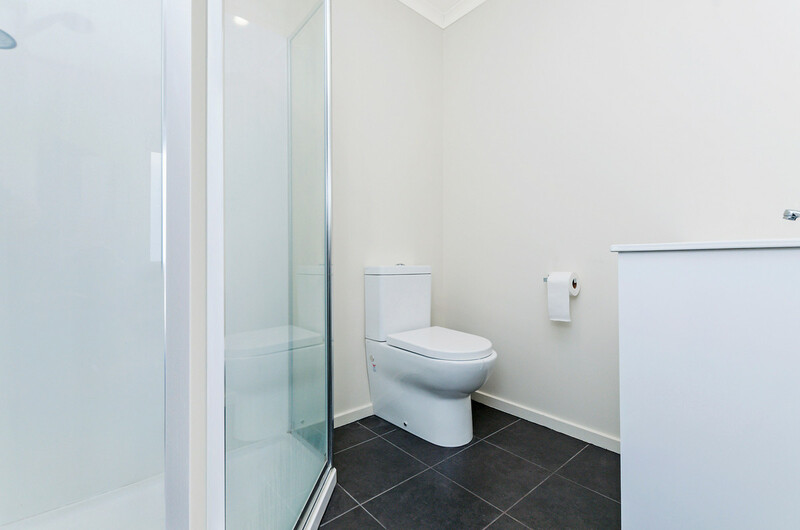 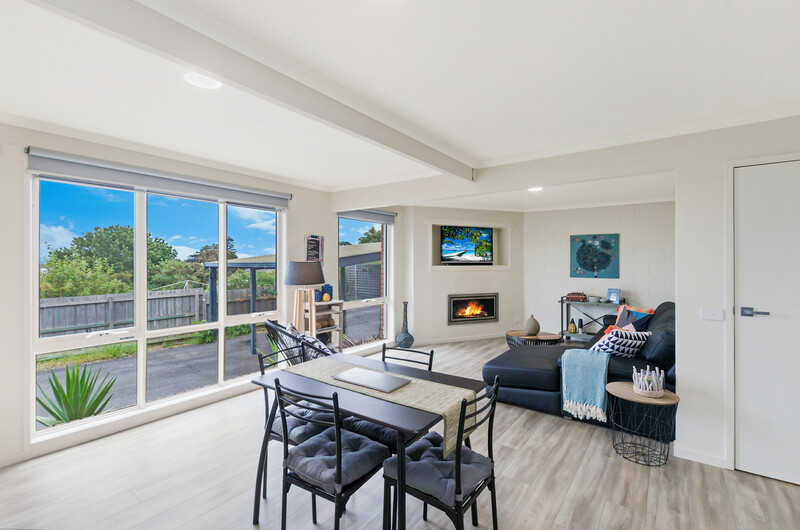 All of this located only minutes to Warrnambool’s CBD, simply move in and enjoy.